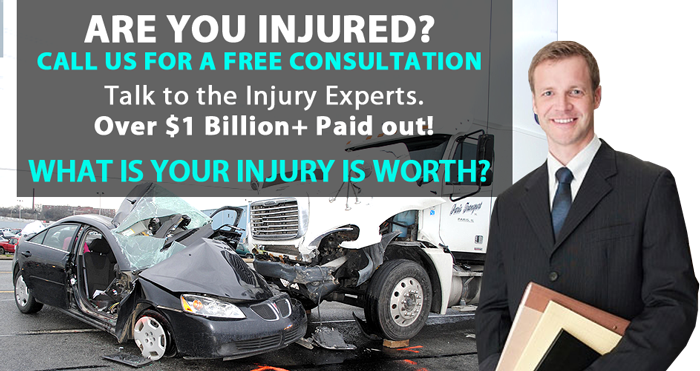 FREE PERSONAL INJURY LAWYER REFERRAL. Have you been injured in an accident that was someone else’s fault? Has a doctor’s mistake caused long-term health issues? Have you been hurt by a defective product? Under state personal injury laws, you may be entitled to compensation if you are hurt as a result of another person or company’s negligent, reckless or deliberate actions. 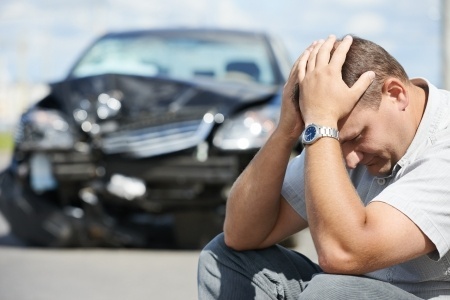 Our Accident Lawyers & Attorneys have 30+ years experience representing 1000’s of accident victims. We have recovered over 1 Billion Dollars in settlements for our clients. Let us help you! We can work with you to get the compensation you deserve from both the insurance company and any parties (such as another driver or truck manufacturer) that may bear responsibility for your accident. Act quickly to talk to us for a FREE! Although deadlines vary from state to state, you have a limited period of time to file a personal injury lawsuit. Personal injury lawyers work with the victims of all kinds of accidents, including auto accidents, motorcycle crashes, truck crashes, boating accidents, plane crashes, workplace injuries and railroad accidents. You should also hire a personal injury attorney if you’ve been injured as a result of dental or medical malpractice, a defective product, nursing home abuse, a slip and fall accident on someone else’s property or a dog bite. We can help you collect money to pay for medical expenses, temporary or permanent disability, lost wages, pain and suffering, and other injury-related expenses. Our experienced personal injury attorneys will discuss your situation and go over the options available to you, as well as work with insurance companies and other parties involved in your case to make sure all your needs are handled quickly and appropriately. If you or a loved one has been injured or killed in an accident, contact us at 1-844-854-7660 to be connected with a Personal Injury Lawyer for a Consultation to discuss your legal options. If your Accident Scenario was like these? Call us! Don’t delay. Call 1-844-854-7660 today and allow us to help you make the right decision from the 1st step to the last. Less than 1% of cases make it to court. We get you a fair cash settlement before it gets to court! Call the Injury Experts. We will get you the compensation you deserve.